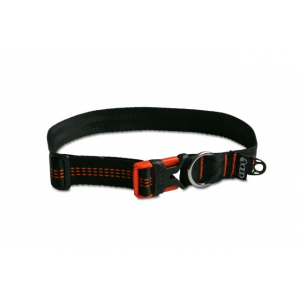 Eno Camp & Hike Recollar Dog Collar-Black-Large A5002091. 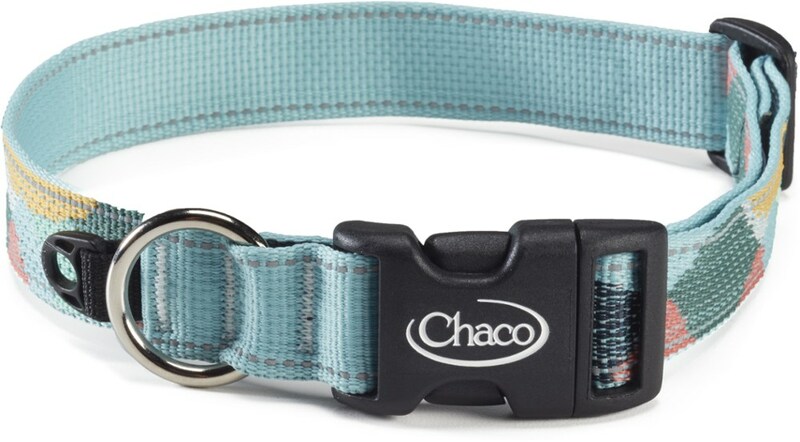 The upcycled webbing is durable flexible and ideal for dogs who like to lounge in the yard or tear through the country. 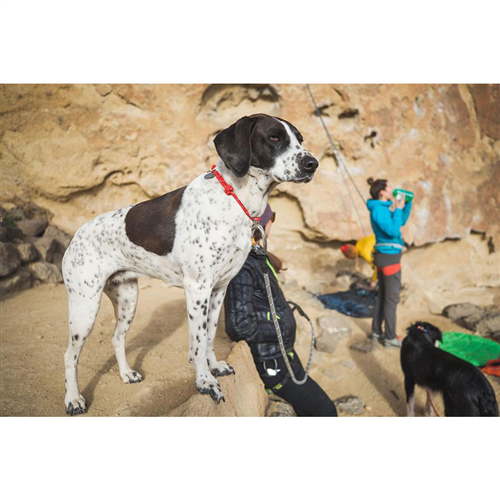 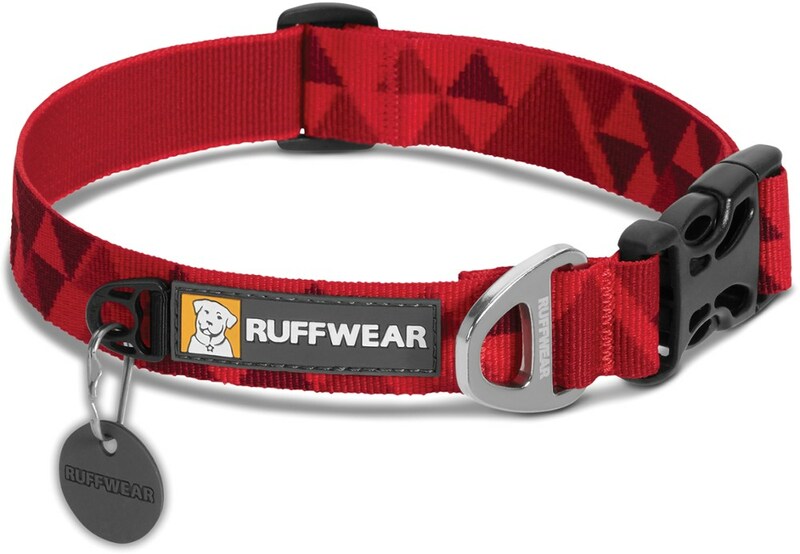 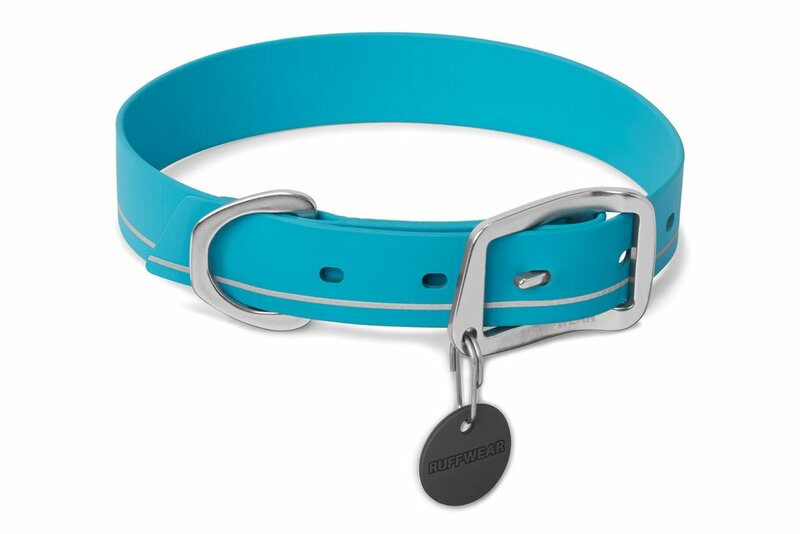 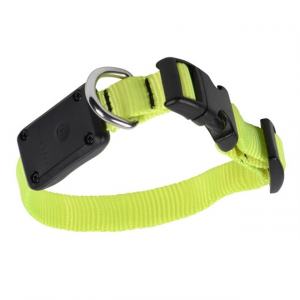 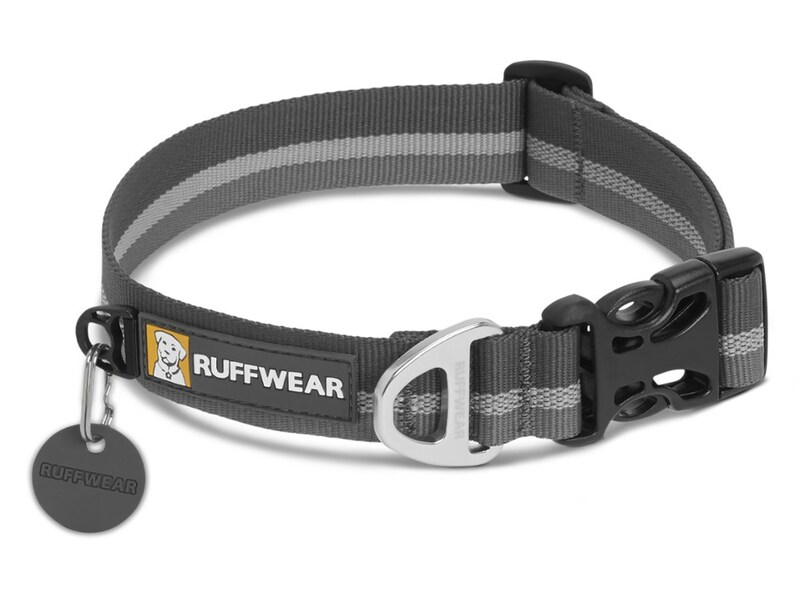 The reCollar is available in two sizes adjusts to fit most dogs and features a high-strength slide-release buckle.